Answering the Question: To Save a Tree of Not to Save It? Some spiritual beliefs hold that souls manifest themselves as trees. If this is the case, then deciding when to remove a tree becomes a bit more difficult than just calling a tree service in Las Vegas for tree removal. But if you think a tree is just a tree, there are still considerations to be made before have a tree removed. Old trees are a wonderful home for woodpecker to forage for food and to nest. Dying trees that are in no danger of falling on houses, roads, or people may just be left in place to decay naturally and fertilize the trees around them. If you’re weighing the pros and cons of having a tree removed, there are several considerations. Trees offer shade, they mediate the surrounding temperature, hold down soil erosion, and keep the air clean and fresh in addition to adding value and beauty to your property. Tree pruning and removal in Las Vegas is a job best left to the professionals at Nevada Tree Service. The health of the tree is of paramount importance. 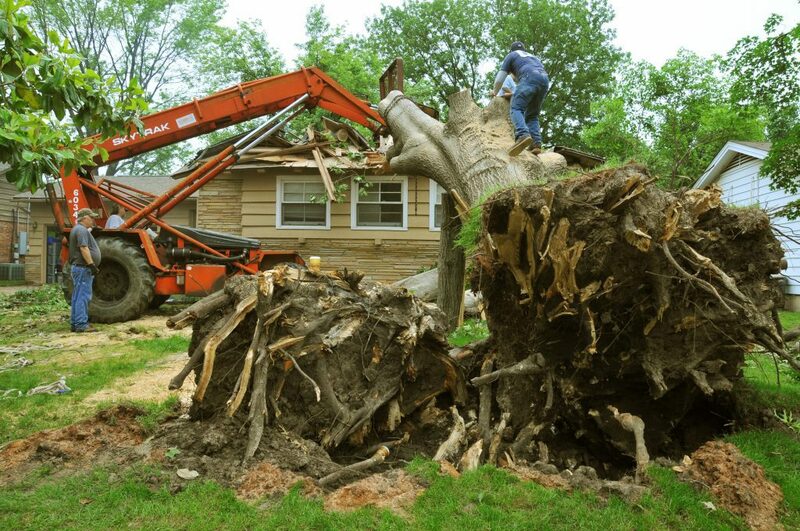 When over 50 percent of a tree is sick or damaged, it needs to be removed. Trees that are hollow or have trunk damage that cannot heal are candidates for removal. Whether the tree is a benefit to the surrounding area or a menace needs to be considered. Trees with weak wood that breaks off often, ones that drop a lot of stuff on the yard, ones with pavement and lawn-damaging shallow roots, and disease- or insect-infested trees need to be removed. Trees that can be saved will benefit from in Las Vegas tree care or in Las Vegas tree pruning. Call the best Las Vegas tree service today, Nevada Tree Service.